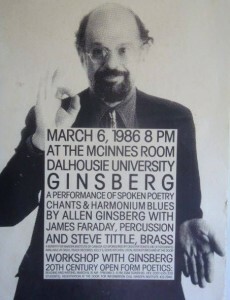 The Kitchen Bang Bang Law Digs Deep: Ginsberg, Leary, Waldman, and more! During the month of August, The Kitchen Bang Bang Law will be presenting vintage interviews conducted by Phil Walling, aka the Halifax-based experimental musician and music scene catalyst / gadfly Phollop Willing, P.A. 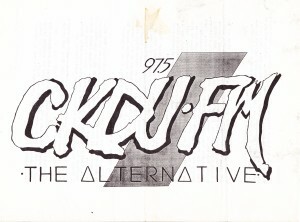 These interviews were originally recorded and broadcast on Halifax’s CKDU FM in 1986, on Phil’s radio show, “Phollop Willing P.A., A Medical Appreciation of Music”. On August 4, listen to an interview conducted with Allen Ginsberg, while the eminent Beat poet wanders through a Halifax Salvation Army Store, shopping for a jacket and checking out the merchandise. 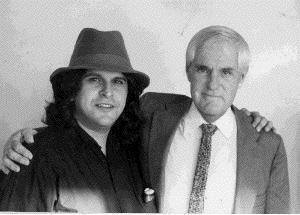 On August 11, Phil takes part in a lively press conference with noted psychedelic guru Timothy Leary. 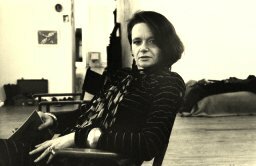 On August 18, hear Phil chat with visiting poet Anne Waldman, co-founder (with Allen Ginsberg) of the Jack Kerouac School of Disembodied Poetics in Boulder, Colorado. And hopefully (*fingers crossed*), on August 25, Vince will interview Phil Walling himself! Dig these archival nuggets? Tune into The Kitchen Bang Bang Law on Tuesdays from noon till 2pm or download the audio archive for all this — et plus! This entry was posted in CKUT programming and tagged Alan Ginsberg, Anne Waldman, Beat Poetry, CKDU, ckut, the kitchen bang bang law, Timothy Leary on August 4, 2015 by CKUT Music Coordinator.